In this e-book, we take you by the hand to embark upon an exciting journey to discover the beautiful and wonderous world of contemporary art. 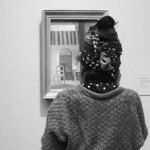 During our ventures, we will provide you with information to widen your interest and deepen your passion as an art lover as well as your art appreciation. 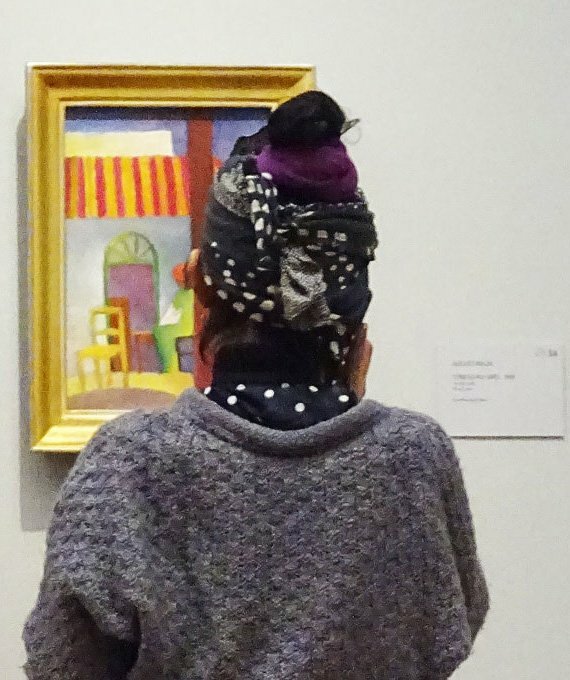 We do this with a single goal: enhancing your enjoyment of contemporary art. This e-course is composed as an introduction. We have adopted an approach that actively encourages and stimulates the enjoyment of contemporary art. By presenting a broad spectrum, we want to show how you too can achieve more fulfilment, as well as develop a passion for contemporary art. There is no single term translation in the English language for the Dutch term kunstbeschouwing. The best way to describe this word is with art appreciation. The core value of kunstbeschouwing is ‘schouwen’, which means viewing with an investigative look. This is also the approach that we advocate in this course. You learn to discover what ‘viewing a work of art’ and experiencing it, does to you. We therefore propagate “Seeing is enough”. This course teaches you to look better! It offers you the experience of how seeing engages meaning. It is a definite eye opener. As a 7-part course in Dutch, this meaningful e-reader, The Art Binocular©, has been downloaded more than 1000 times since its publication in 2010. To date we still receive emails with compliments of appreciation and requests for extending the course materials.